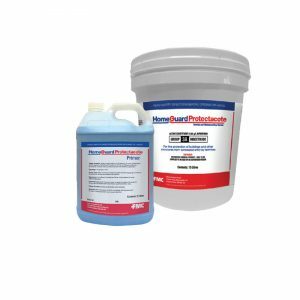 HomeGuard Protectacote provides a total termite protection for awkward places. It is a high impact, acrylic polymer latex, and termiticidal paint product which contains Bifenthrin. It is approved in accordance with AS 3660.1 and AS 3660.3 – Termite Management. Download the Material Data Sheet below. Download the Material Data Sheet for HomeGuard Protectacote.